As for the deal, Apple is said to have purchased Matcha.tv for an estimated $1 to $1.5 million, according to VentureBeat’s source. Yet, the final amount could have been much higher, considering that Matcha.tv was seeing regular growth and was routinely ranked among the top 15 entertainment apps listed in Apple’s App Store. Another source tells VentureBeat that the purchase price is definitely incorrect, but couldn’t comment further. 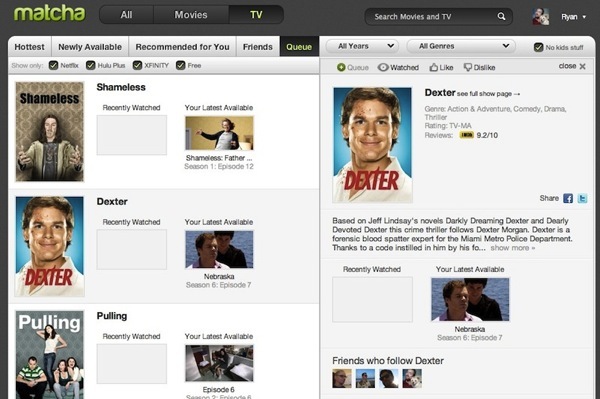 Matcha had an iOS app that acted as a second screen to provide users with information about shows they were watching via cable TV providers or streaming video services. 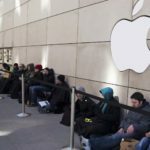 The company was shut down abruptly back in May, which most likely signalled a move was in the making to be acquired by Apple. It is unknown how Apple will use Matcha, but a good guess would be some sort of link to the former’s ambitions to bring a television into the living room.